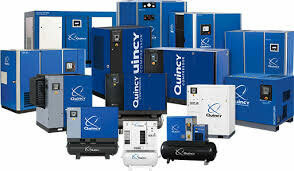 Leading in air compressor sales and service for northern Indiana and southern Michigan areas. We offer expert advice, factory certified technicians, service and repair on all makes and models of compressors, and vacuum pumps. 24 hours emergency service and preventative maintenance programs. SERVICE AND REPAIR ALL MAKES AND MODELS!